As a Licensed Agent certified with the Cover Oregon and the other health exchanges I can explain how the ACA works and let you know if Tax Credits and Reduced premiums are available, and what Health Insurance will cost for you from the health exchange and on the private market circumventing the exchange. Buying off-exchange means you won’t get cost assistance, however you will have better networks and more plan varieties to choose from. All Information Submited on this website is Private and NOT Sold to Hundreds of Insurance Agents LIKE OTHER SITES. 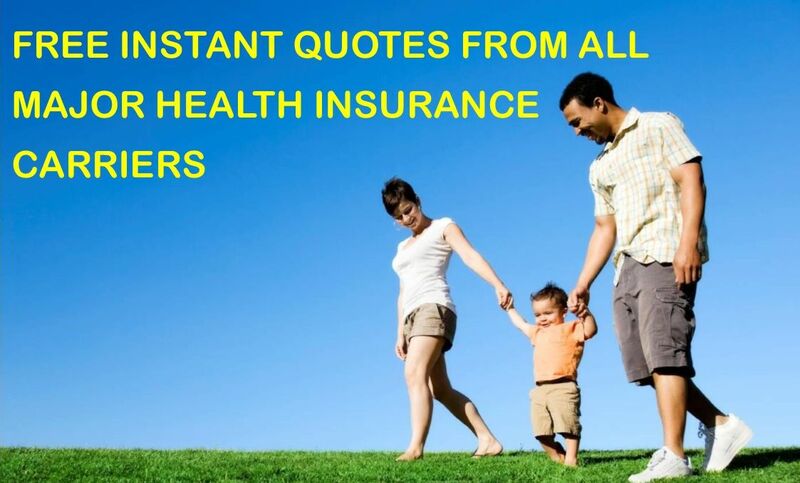 Portland Health Insurance Quotes from carriers like Regence, PacificSource, Providence, Assurant, Lifewise, PacificSource, Moda, and other carriers can be quoted through our website. We represent all of the A-rated carriers in Oregon and can run quotes with any carrier in Oregon. We are here to assist you with the intricacies of the ACA Affordable Care Act and are here to provide the very best in Obamacare assistance. Portland Benefits Group is a Portland Oregon health insurance agency, providing affordable online health insurance quotes for individual health & family insurance. We offer free, no-obligation quotes and personal consultations. Portland Benefits Group represents all major health insurance providers that provide health plans in Oregon. There is no additional cost for our service; the rates are the same whether you sort through all the options yourself or let us help you find the best plan for your needs. We know about Portland Oregon Health Insurance Plans. We know the rates. We are your local Portland insurance company. We live and work in Portland, and we will be happy to talk with you.